London based Distiller Music’s core vision is to create an artist friendly environment where new talent can be nurtured and developed. Fully independent, the company has interests across a number of industry sectors including Distiller Records, Distiller Publishing and Distiller Live. It also owns a state-of-the-art, residential recording studio complex, The Distillery near Bath, where the Distiller TV sessions take place. 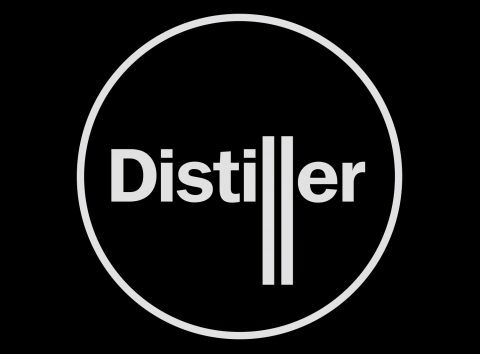 Distiller Music represents a wide range of artists and songwriters across its various divisions.